Searching for the perfect wedding car for your French wedding? Look no further! At weddingcarhire.co.uk we're the experts in hiring beautiful wedding cars for your special day..
planning a wedding inspired by French customs? Whether you or your partner hail from France or you're just inspired by the Gallic attitude to romance, incorporating French wedding traditions into your celebration can be a great way to make your wedding stand out from the crowd. 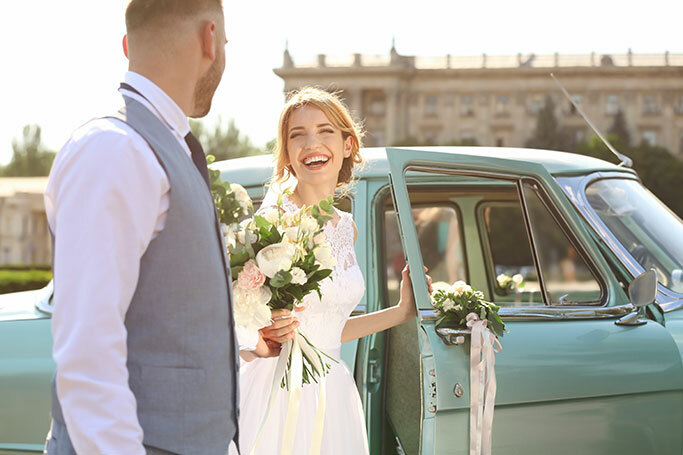 At WeddingCarHire.co.uk, we've got years of experience in catering for weddings inspired by cultures from around the world so whatever your specific needs might be, we can find the perfect wedding car for you. Want to travel to your wedding venue in a romantic, open top classic car? 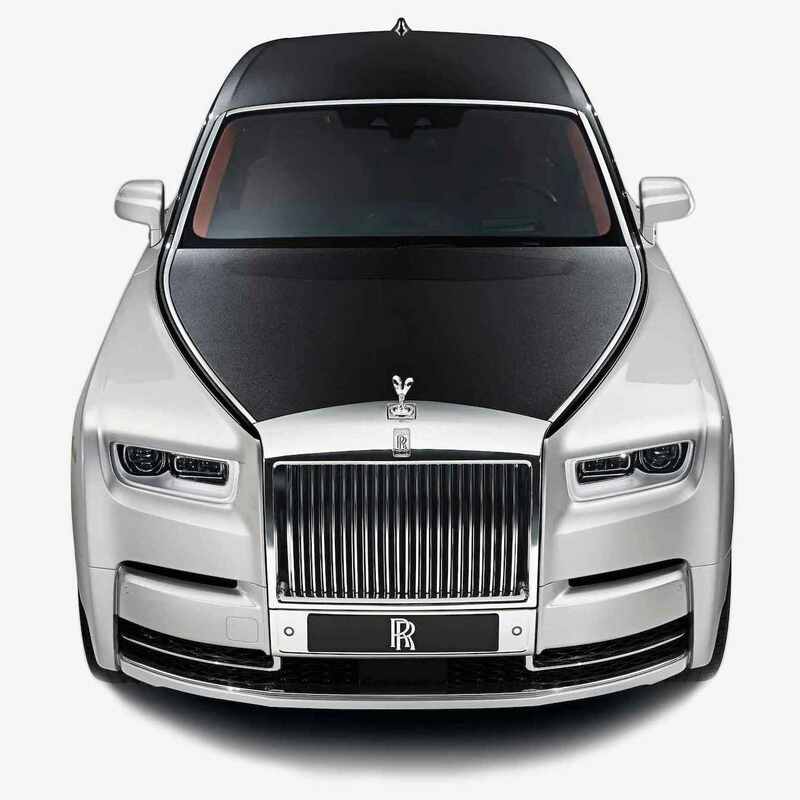 We've got a great selection for you to choose from, including Rolls Royces, Studebakers, Bentleys and more. Or perhaps you want to jet off on your honeymoon courtesy of a top-of-the-range sports car? We've got the latest designs from big names like Ferrari, jaguar and lamborghini, all available to hire for your special day. From the traditional ceremony to the old custom of 'beheading' a bottle of Champagne with a specially made sabre, French weddings have plenty of elements that make them exciting and unique - so make sure your wedding car is up to scratch by choosing a quality vehicle from our excellent selection. Need something to transport your guests as well? We've also got a fantastic collection of luxurious wedding coaches and minibuses available to hire. Fully equipped with everything your guests need to enjoy a safe and comfortable journey, they will ensure everyone arrives at the venue feeling relaxed and ready for a celebration. All of our vehicles come complete with the services of a dedicated chauffeur to take care of everything from driving and navigating to pouring glasses of complimentary Champagne and are available to hire for just a few hours, a whole day or as long as you need. For more information about our great deals on French wedding car hire, check out weddingcarhire.co.uk today.